If your main objective is to have a new hobby or to wow your colleagues with your presentation, using a little animation is always a perfect idea. After all, things get really interesting with a touch of flare! Lucky you because there are numerous software in the Internet that enables you to create engaging animations. Whether it is for branding, entertaining, marketing, or name your purpose, these 5 animation tools for beginners are anyone’s gems. This is currently offered at $49.99 and is used for titling and motion graphics. 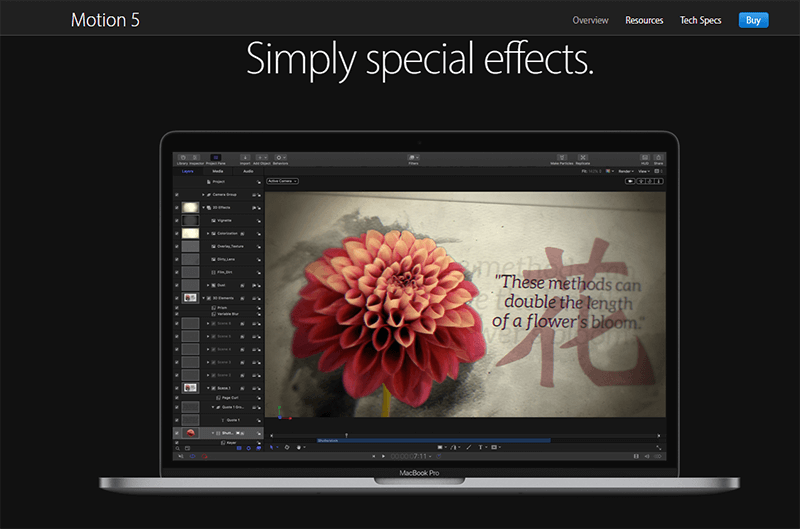 It is a downloadable graphics app for MAC OS X. It allows users to create simple titling animations to more complex vector-painting, motion-tracking, and 3D-composting. The results can be pretty awesome especially if one got enough time to toy around its features. This one comes in a FREE and paid versions. Paid plans include the standard package at $29 per month, professional package at $299 annually, and enterprise package at $999 giving the buyer lifetime permanent subscription. 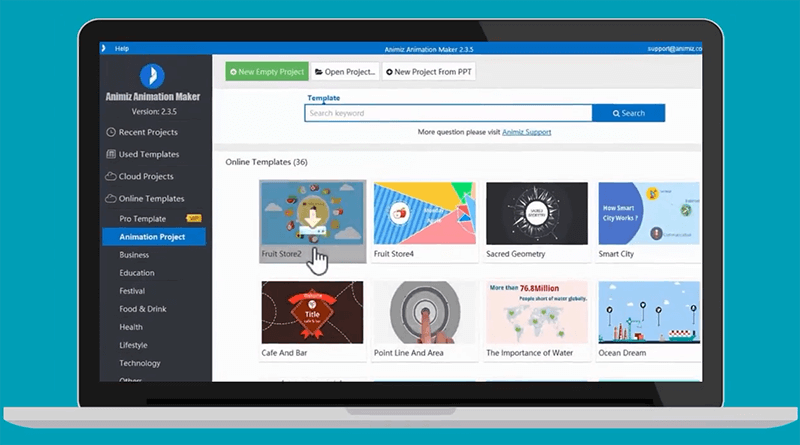 It has a wide-array of useful features like drag-and-drop creation, infinite customization options, free templates for classroom, business, or personal use, and more. It also offers flexible output options such as .mp4, .mov, .avi, .flv, .wmv, and .mkv. Lettering and typography selection are also rich. Likewise, there is a voice over feature to make the presentation livelier. Lastly, multi-track timeline enables users to build interesting and interactive animations. This one is very affordable at $25 for a business plan. 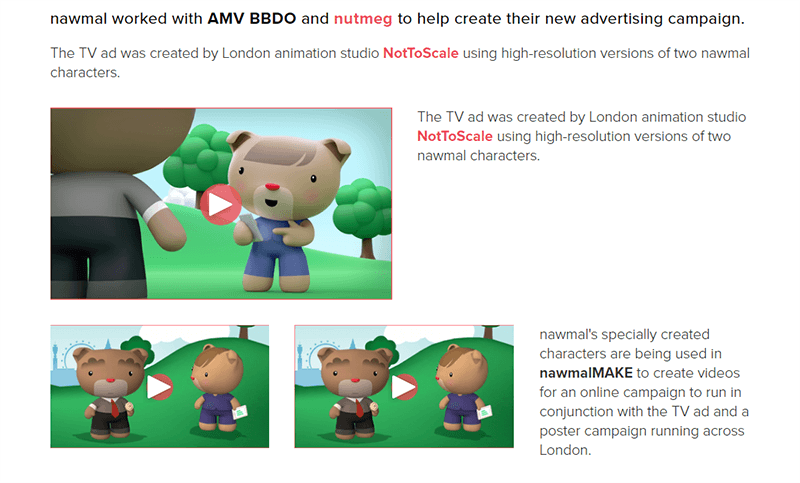 You can create short animations, and try different background and character templates available. 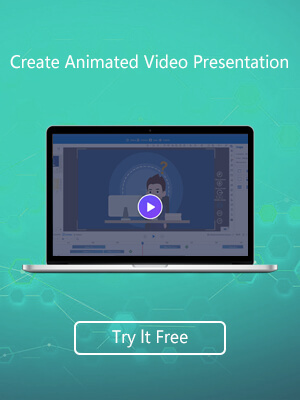 It is an online app that you can use to create animated presentations for your school, work, or side-hustle. It has 50 free template cartoon characters, 200 props, 20 music tracks, and 20 backgrounds. You can also use the template voices for your characters or you can record your own voice. Exciting, right? Who else wants a FREE animation tool? I bet you do too! Well, Wideo is an answered prayer for everyone. 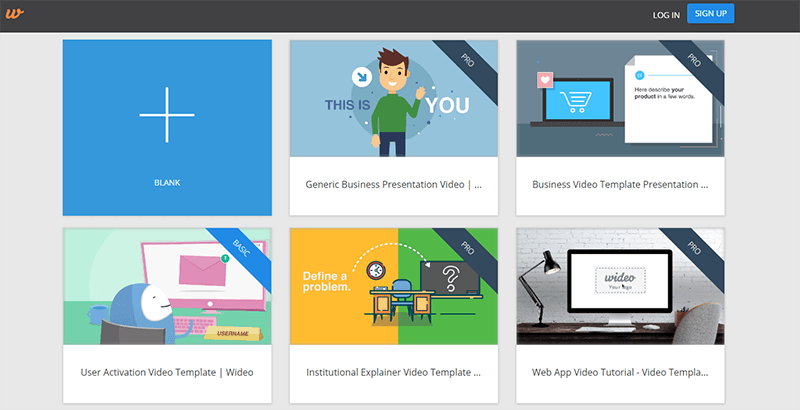 This free tool is perfect in making business promotions and animated shorts. As of writing, this is still in beta phase. Anyone can definitely use it with ease, making it among the top options for beginners. 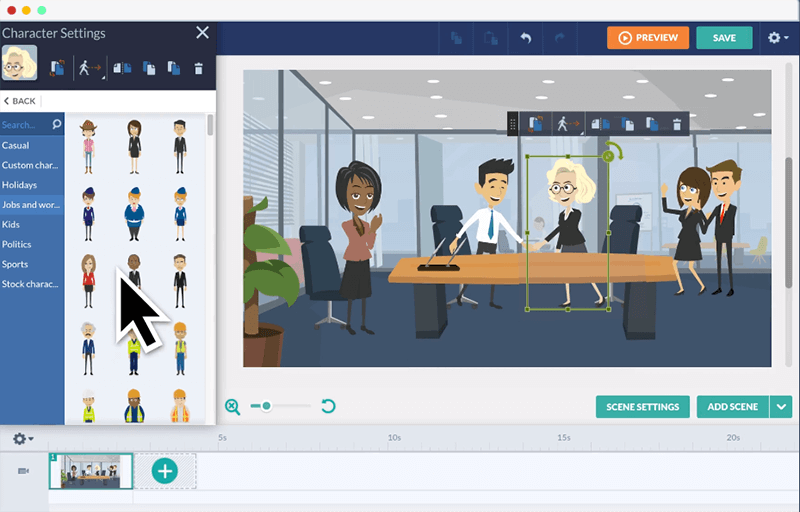 According to the company, its main purpose is to help businesses create simple yet powerful animated presentations. For a professional plan, Xtranormal could cost you $50 a month. If you don’t mind spending such amount of money, then we suggest you try this in creating 3D-animated videos. It is somehow the same with Go! Animate except that the animations are 3D. There are 500 characters with 80 gestures, 20 languages, and 200 background sets among other features that you can select from. Animation is definitely a skill that is worth enhancing. With the Internet around, you can easily select a tool that best fits your requirements. Great thing there are tons of available options to date that allow us to unleash our creativity. Think about the viewers of your animated presentation being totally awed with how professional-looking it is. Who would think that you only used a basic animation tool? The trick is to just play around a little and try on every feature of the animation software. Besides, you can use for different purposes and diverse audiences.